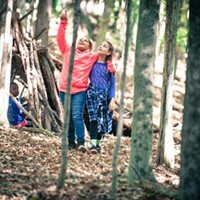 Nature-based education has grown by leaps and bounds over the past decade, as educators, parents, and individuals have re-realized the importance of a meaningful connection with nature in this increasingly digital world. While most of the focus has been placed on children’s programs, adults can equally benefit from a strengthened relationship with the natural world. With over 15 years of experience, Wild Earth is the leading organizer of wilderness immersion camps and workshops with programs for all ages, including adults. Here are some of Wild Earth’s upcoming courses for adults. Birdsong is a delightful signal that spring has arrived. But more than just a pretty sound, bird language is one of the ancient communication networks of the forest. 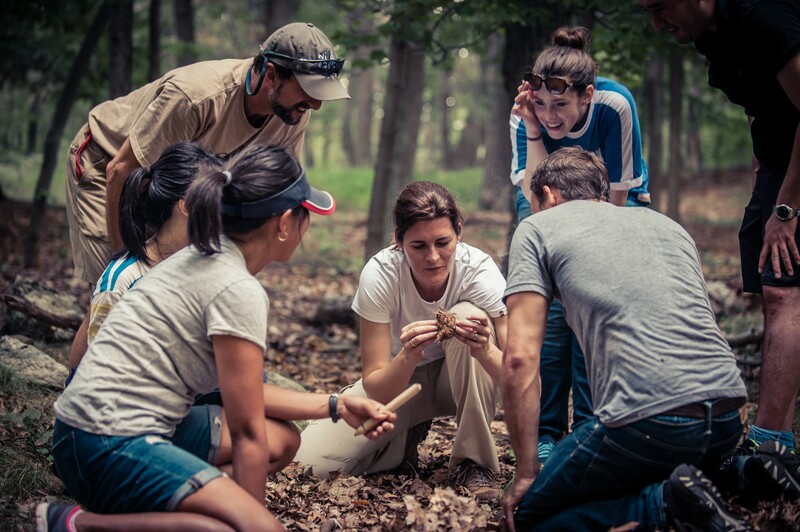 It offers a unique window into ecology, animal behavior, and the relationship between people and nature. This introductory workshop will help participants get to know their backyard neighbors. This class begins with a free introductory talk at Mountain Laurel School from 7pm to 9pm on Friday, April 12 to introduce the concepts and core patterns of bird language and behavior. The outdoor, experiential birding workshop will take place the following day, Saturday, April 13, 12-6pm, at the Juniper Flats in Kingston. This property, owned by Scenic Hudson, is host to a variety of different habitats. Participants will have an opportunity to sit quietly and observe the birds, learning their language first hand in the field. Depending on where participants choose to do their hour-long bird sit, they may encounter grassland and meadow species, like wrens, sparrows, and cardinals, or woodland and edge species, like phoebes, tanagers, and birds of prey. Register now and reserve your space in Bird Language Workshop today. 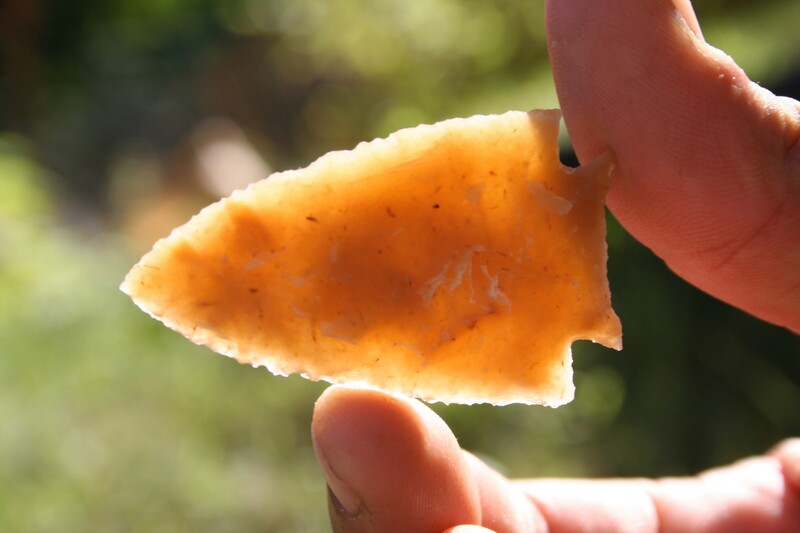 If you were a kid who scoured the forest floor in search of arrowheads or are simply looking for a meditative craft to sink your hands into, this flint knapping workshop offers rich insight into the tools, technology, and culture of our ancestors. Led by wilderness skills teacher, longtime hunter and gatherer, and master flintknapper master Neill Bovaird, this two-day workshop will guide participants through the art of making functional stone tools. 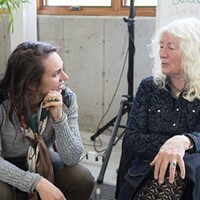 Learning the seven stages of reduction, participants will handmake a range of tools out of flint and obsidian such as scrapers, engravers, and arrowheads while communing with nature and getting to know their fellow novice knappers. Participants will be guided through the history of tool making and the progression of skills and ideas from the most basic stone tools to the most advanced. Register now and reserve your space in Flint Knapping today. Space is limited. Whether you’ve just moved and are looking to design your outdoor space or you’ve been aching to learn more about native and edible plant species, this workshop series gives an introduction a wide range of topics from unusual fruit trees and berries to fruit tree propagation to vining and trellising structures. 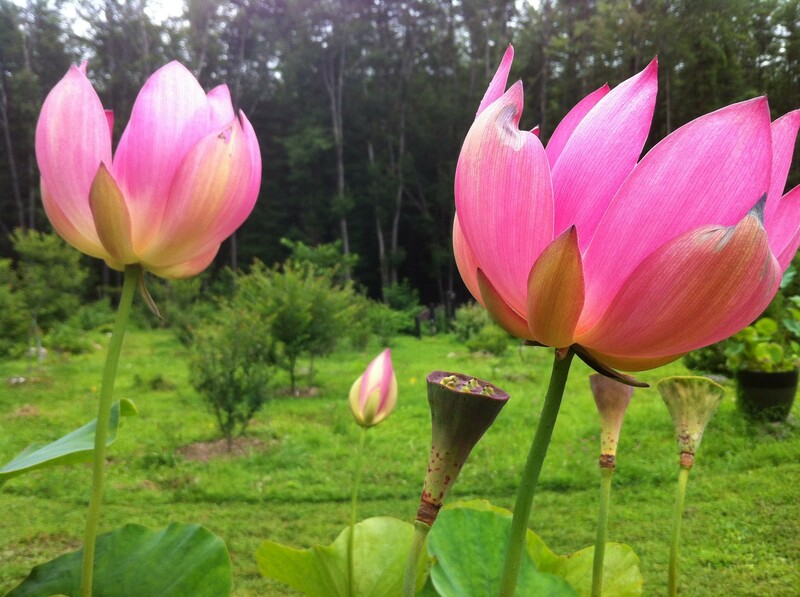 This edible landscape workshop series is facilitated by master permaculturalists Allison Levy and Scott Serrano at their botanical garden, Hortus Conclusus, in Stone Ridge. 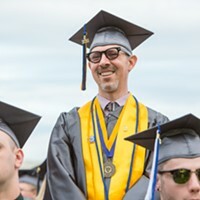 Participants can register for a single class or do multiple for a discount. Get the full list of classes or register now for the Edible Landscaping series. Space is limited.